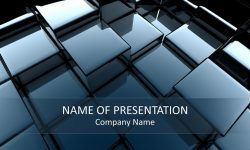 Support your message with this modern black grid PowerPoint template. 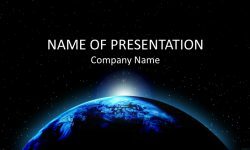 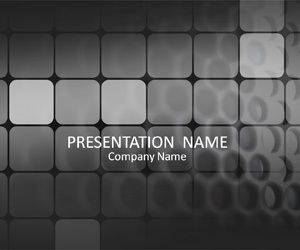 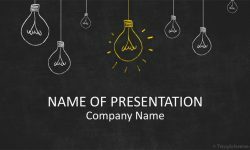 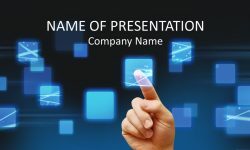 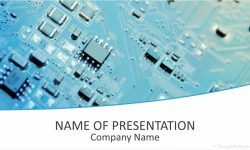 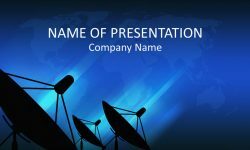 The title slide features a futuristic transparent grid on a dark grid background. 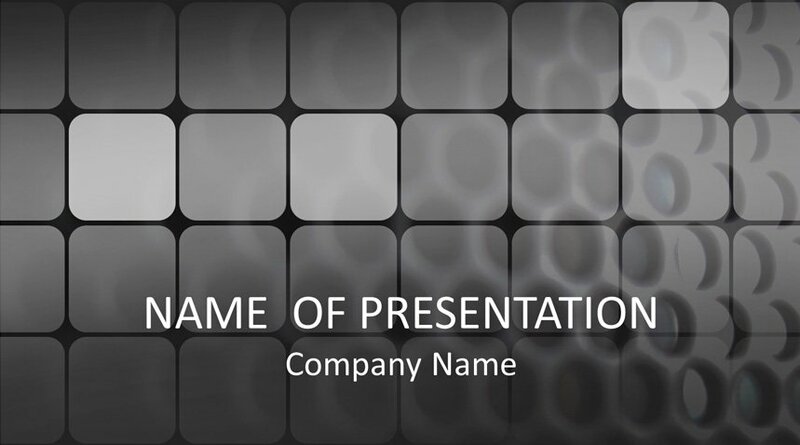 You have plenty of space to add your text and logo if needed on the title slide.